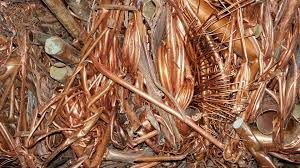 Looking to work with a trust worthy scrap metal dealer? At Scrap Metal Dealers Kempton Park we always ensure that our customers have everything they need to succeed in the scrap metal business! At Scrap Metal Dealers Kempton Park we provide our customers with the resources needed to make sure that they can be a head in the world scrap metal dealing from sun up to sun down! 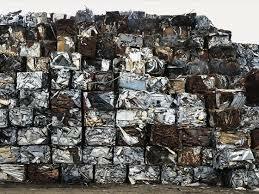 Let’s work together to make a better world for all of us, call us today for scrap metal best prices! At Scrap Metal Dealers Kempton Park our business is your business and we aim to provide an honest platform that will foster a long term business relationship with all our customers. At Scrap Metal Dealers Kempton Park our staff members range from administrative to onsite specialists who job is to assist you on your daily scrap metal needs. Get in touch with us to work with scrap metal dealer that ensures the future and sustainable growth of the scrap metal business!